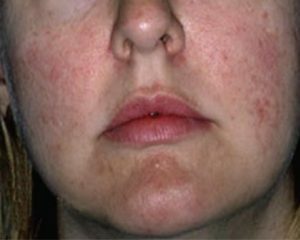 Intense pulsed light (IPL) or Photofacial is a laser light technology that is used to treat cosmetic and medical conditions. By using IPL filters only 400nm- 1200nm useful wavelength light is used for cosmetic photorejuvenation, acne treatment, Roseacea, unsightly vessels and hair removal. 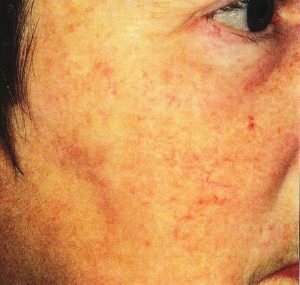 The IPL broad spectrum light penetrates deep into the skin targeting skin pigments directly and treating conditions such skin pigmentation, sun damaged skin, unsightly red vessels, brown and age spots. 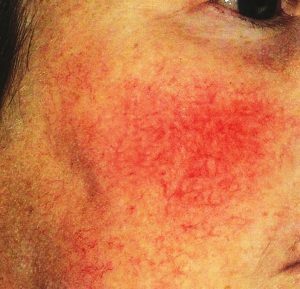 Furthermore, IPL also treats freckles, blotchy skin, large pores, skin redness and a skin condition called Roseacea. IPL treatments result in radiant and rejuvenated skin. It can be used almost anywhere on the body including face, neck, hands, chest, arms and legs. The treatment sessions are very tolerable with a feeling of a rubber band snapping the skin. The duration of treatment session depends on the surface area treated and it is generally between 30-40 min. 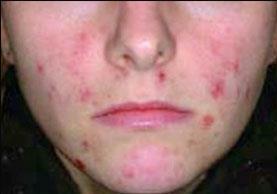 Usually 4-5 treatment sessions are required for best results. The results improve over time. Sun protection is crucial and is highly recommended after each treatment session for optimal results. 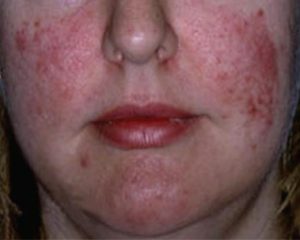 IPL is a powerful antiaging tool that reverses the signs of skin aging, making the skin rejuvenated, radiant and glowing. 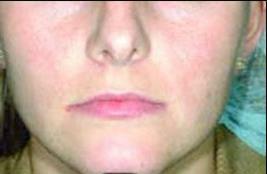 At Sand Cosmetic all IPL procedures are performed by Dr. Sand. Package pricing has been designed for our client’s unique needs. 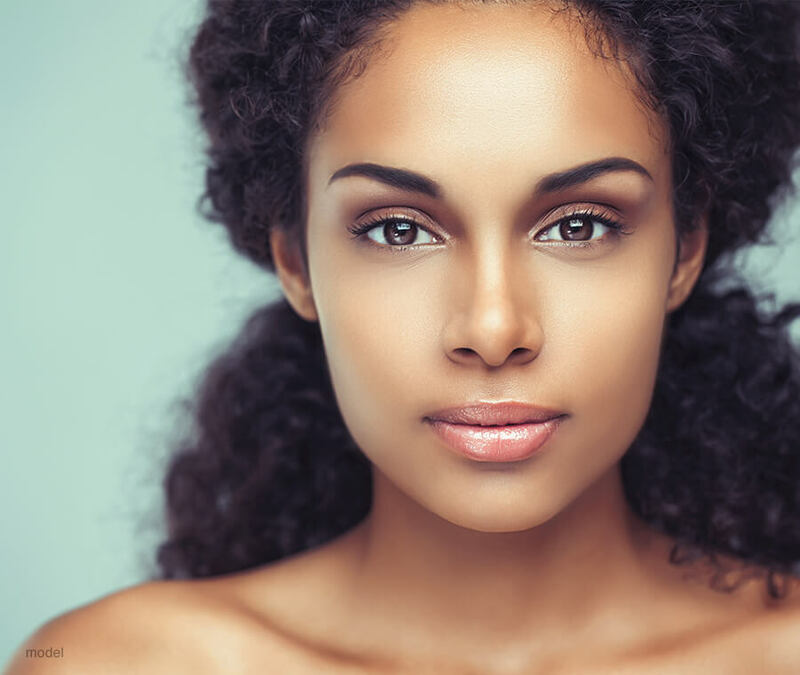 Achieve a beautiful flawless skin by calling us today and inquire about our IPL treatments.